Nikon now producing their own sensors? Thom Hogan has an update on his Nikon D3100 post indicating that based on one of his sources, Nikon has indeed started to produce their own sensors. I already mentioned a quote from Nikon's website that the new 14.2MP DX-format CMOS image sensor from the Nikon D3100 is "developed by Nikon", although from the press release it is not clear if it was also produced by Nikon. The whole sensor fiasco started few weeks ago when rumors started to float around that Sony will stop producing full frame sensors, which could put Nikon in a difficult position. One of the comments from the Q&A session in Denmark regarding the sensor in the D3100 was "I think that it is a Sony sensor". Sony is expecting to announce new cameras next week with 14MP and 16MP sensors inside and same ISO range as the D3100 (100-12800). 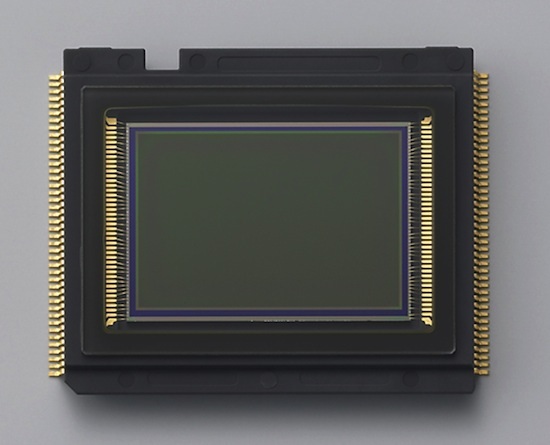 The D90 replacement is expected to have a 16MP sensor. Coincidence? I don't know. FYI: when the Nikon D3x was released back in 2008, Nikon made a statement to Rob Galbraith and CNET that the D3x sensor was "..with final production executed by Sony". As fa as I know, those are the only official statements from Nikon indicating that Sony has any involvement with their sensors. "We have a longstanding relationship with Sony. If the sensors for Nikon D3s, D3 and D700 are designed by Nikon, Nikon D3x and those of the small APS-C sensors are from Sony. We want to use our own sensors in SLRs most popular [small sensor APS-C, Ed], as the performance of our sensors are better. 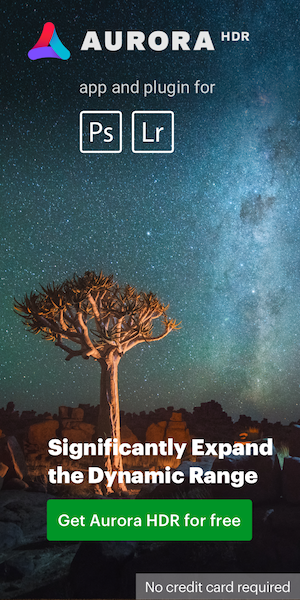 However, it will take some time as it takes to achieve economies of scale." Nikon D4 with 32MP, D400 with 24MP sensors from Sony?